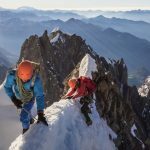 Rob is the founder & director of High Mountain Guides and an International Mountain Guide (IFMGA) and British Mountaineering Instructor (MIC). 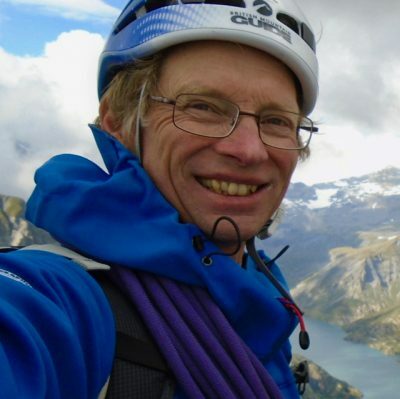 He has had a great enthusiasm for adventures in the mountains from the late 1970’s and has worked full time in Mountain Guiding, training & outdoor education since 1999. 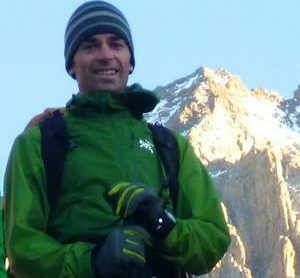 Jonny’s passion for the mountains started where (and when) he grew up on the West Coast of Scotland. 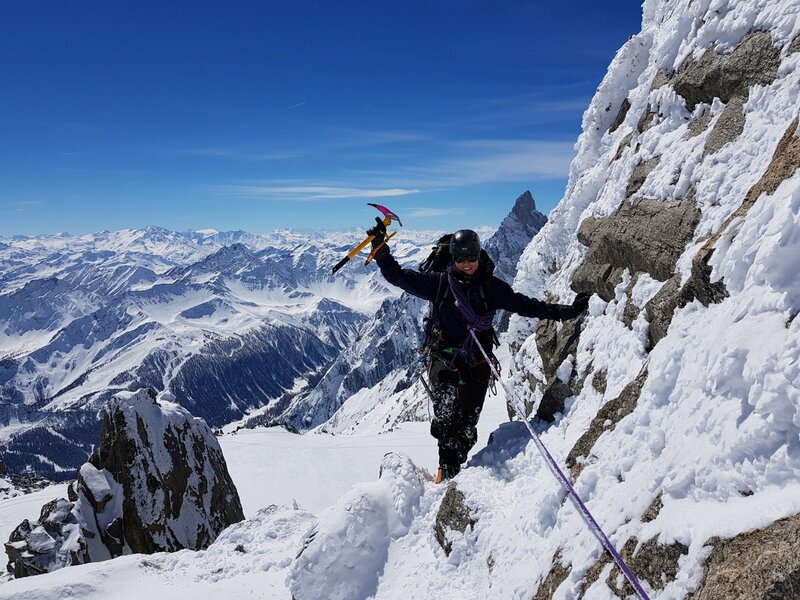 As many have found before and since the Scottish Highlands are an exacting yet superb place to serve a mountaineering apprenticeship resulting in many tough, talented and ‘wily’ mountaineers, like Jonny! 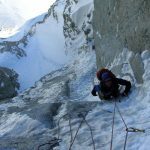 After many years of rock climbing in Glencoe and ice climbing on Ben Nevis Jonny now lives in the Arve Valley, French Alps. 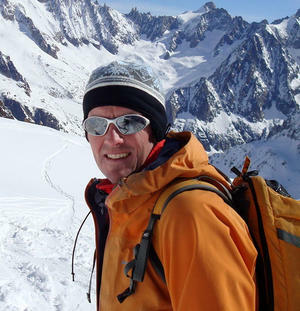 Neil is a familiar and friendly face on the Chamonix climbing, skiing & guiding scene and has been since the the late 1970’s. 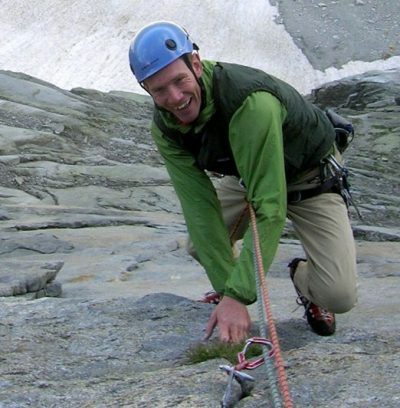 Having discovered rock climbing at the age of 16 this quickly became the passion Neil’s life. 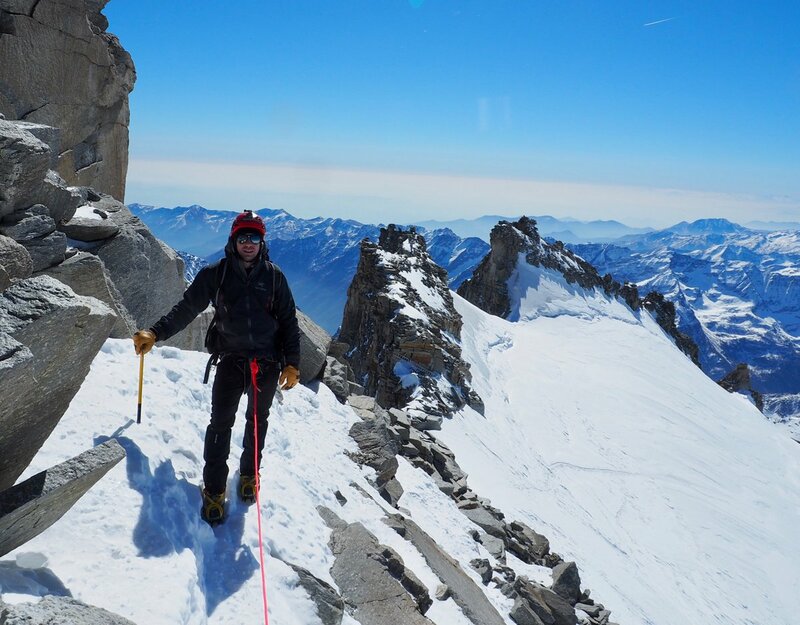 From rock climbing he graduated to Alpine summits and frozen waterfalls. 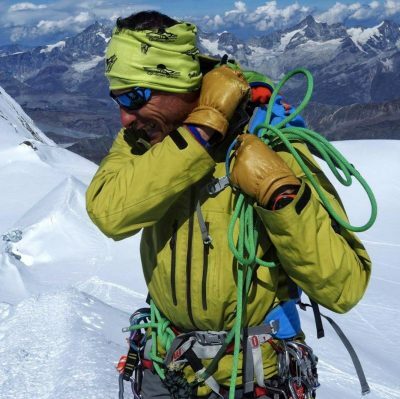 Tim is an International (IFMGA) Mountain Guide and experienced British Mountaineering Instructor (MIC). 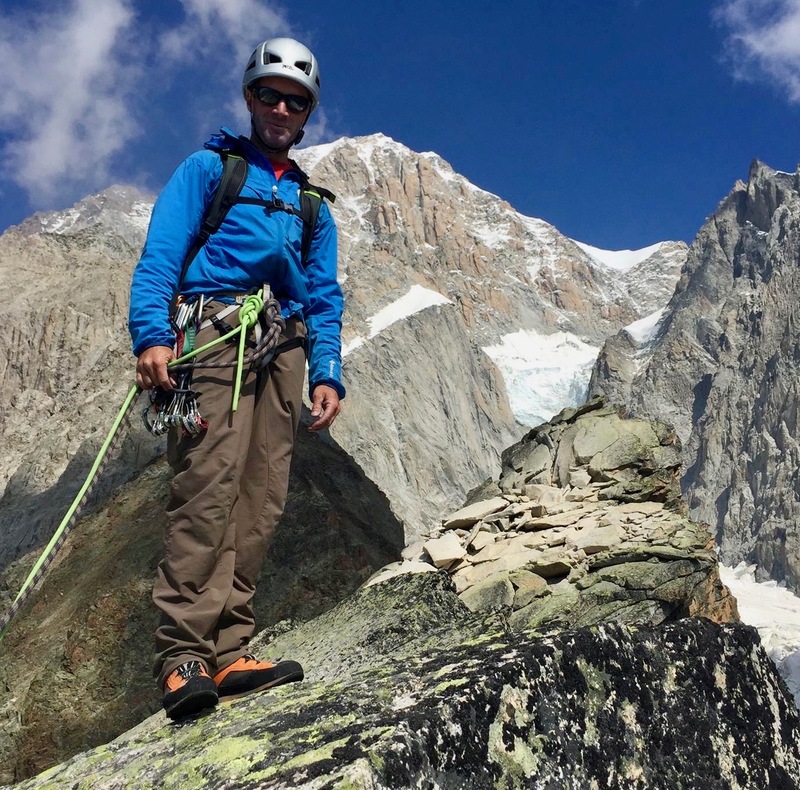 He has many years experience of climbing, guiding and training and is a well known and popular figure within the UK & Chamonix mountaineering scene. 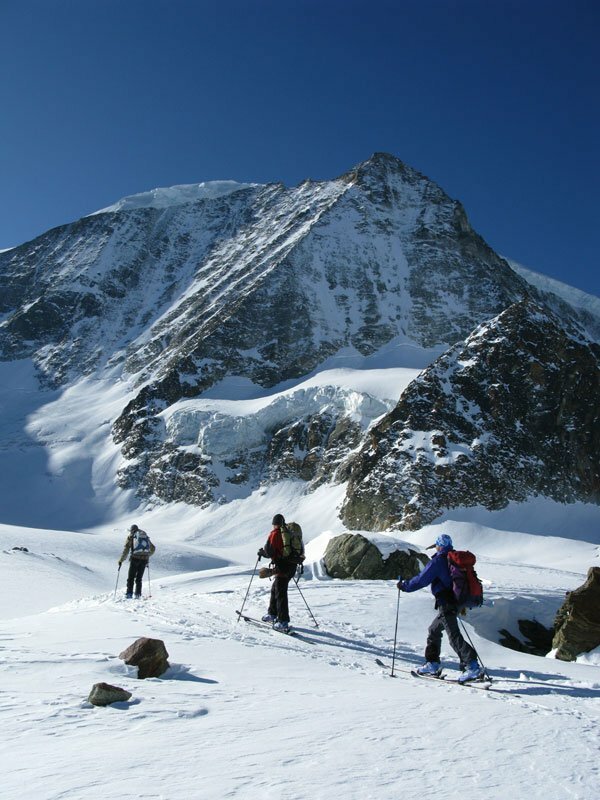 As well as all this he is known for his engaging manner and good humoured company both on the mountains and in the huts. 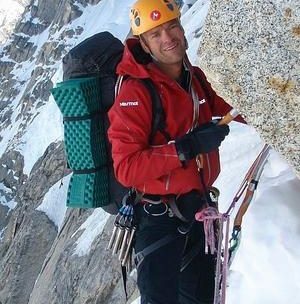 Tomaz is not only a massively experienced & talented climber, alpinist and guide, he’s also just a great person to be in the mountains with. 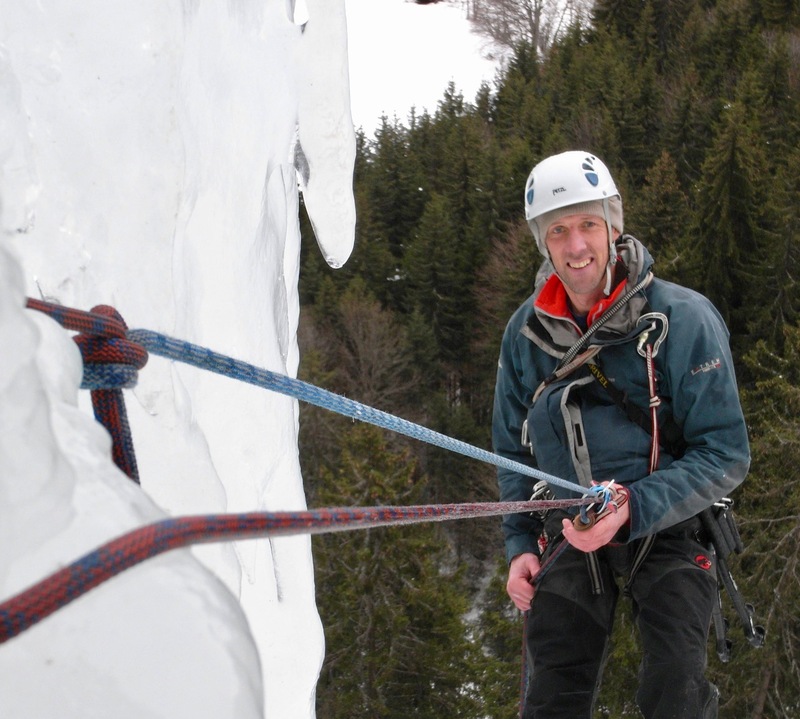 We are very proud to have him running some of our Mattherhorn and Chamonix Alpinist & Intro Alpine programmes. 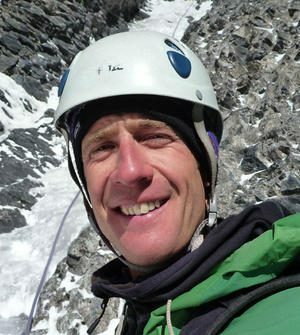 Neil is a talented climber, alpinist and experienced International Mountain Guide who is one of a very small group of (2?) 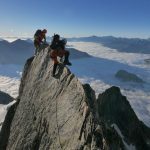 British climbers to have become a qualified French UIAGM Guide. 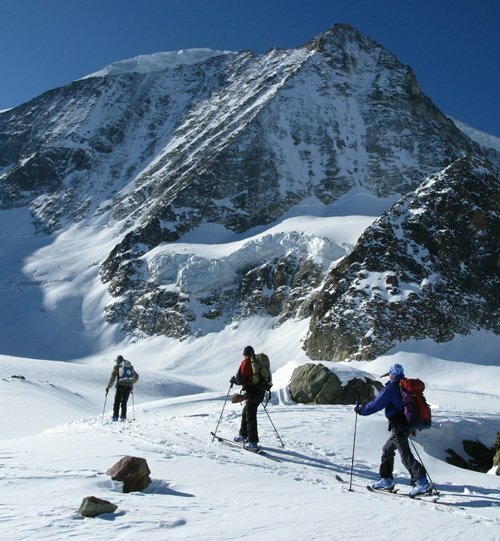 Neil is a member of the training staff at the prestigious French National Mountain Training School in Chamonix (ENSA). 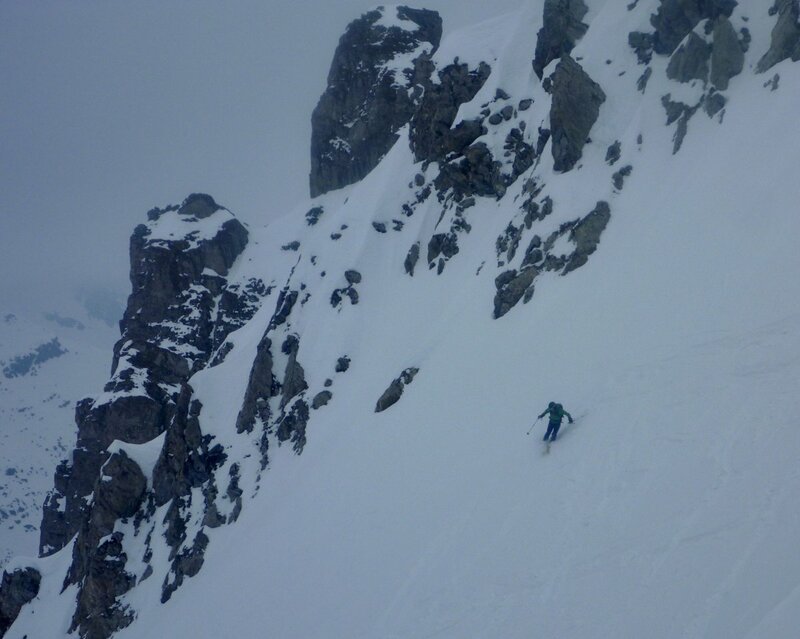 He is also just a great bloke to be in the mountains with! 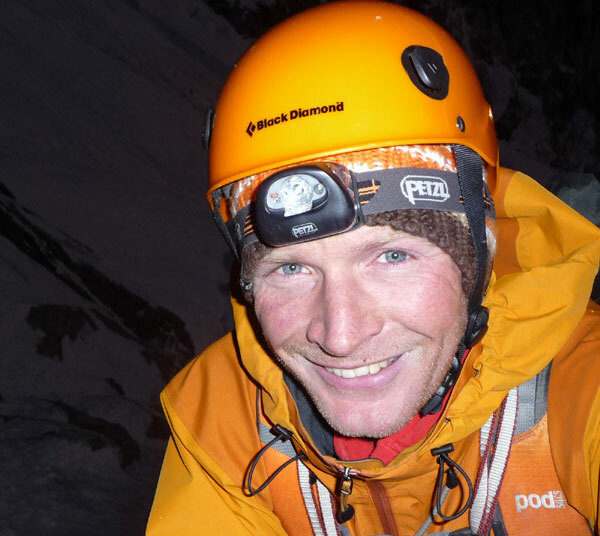 Thor is a UIAGM certified mountain guide living in Chamonix France. 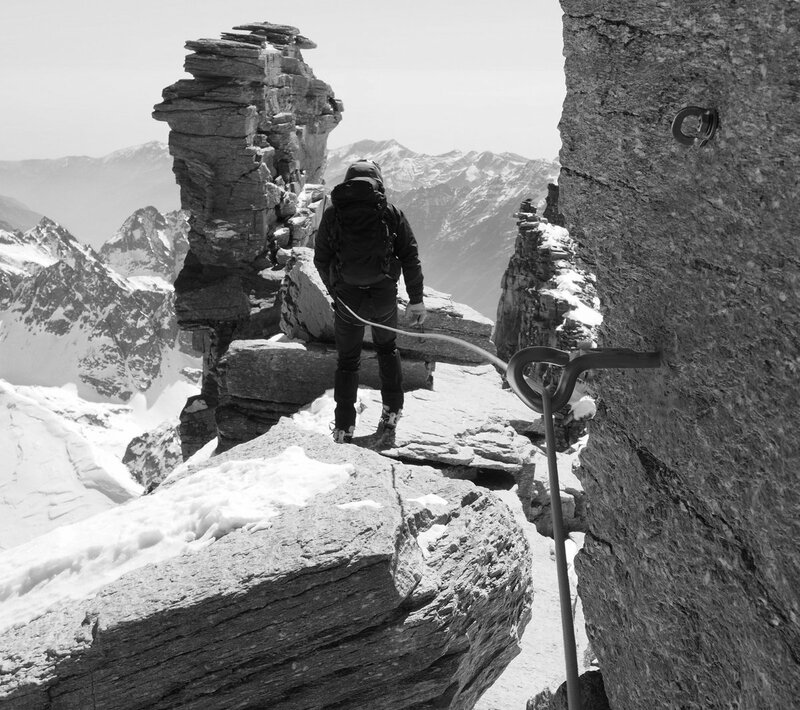 He grew up skiing and climbing in Taos, New Mexico. 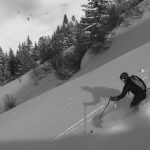 Following his passion for skiing brought him to Chamonix where he has spent the last 18 winters and is now based year round in the valley. 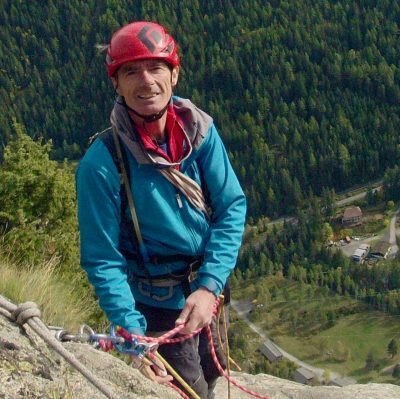 Stefano is a familiar, friendly and popular face in the Mont Blanc Massif & Val d’Aosta Alpine guiding scene. 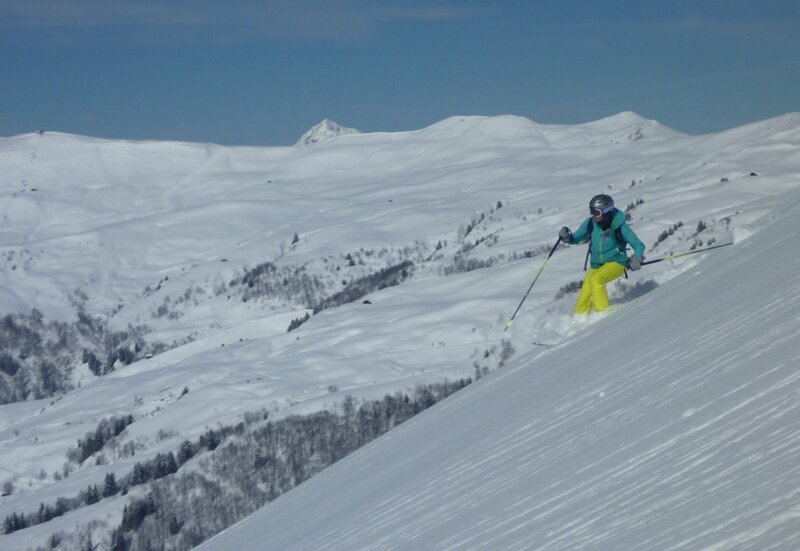 He is an experienced Italian IFMGA guide, also speaking fluent English & French and with a great passion for giving people rich experiences in the high mountains. 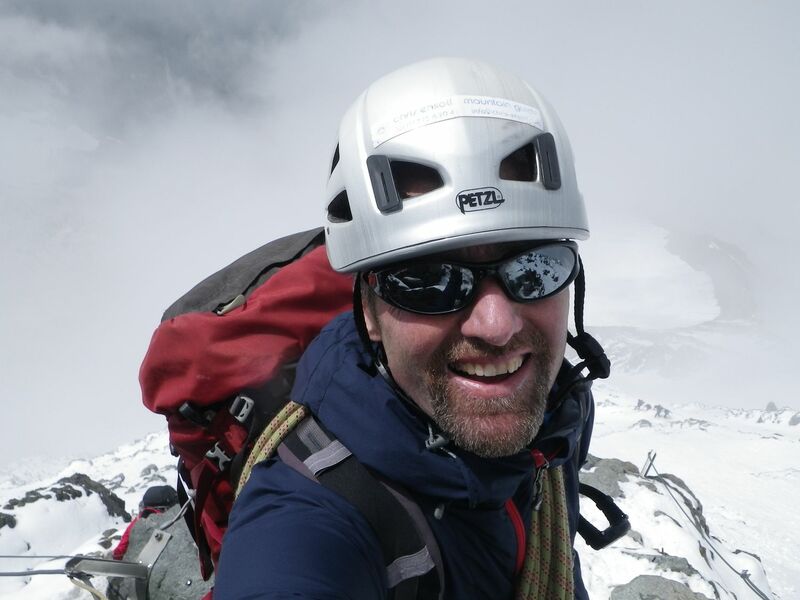 Mike is an experienced UK MIC and IFMGA mountain guide and lives in the Scottish Highlands village of Aviemore with the beautiful cairngorm mountains on his doorstep. 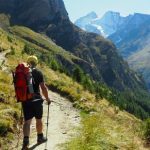 He splits his guiding between Scotland, the Alps and short trips to Canada and really enjoys finding the perfect itineraries for folk who join him in the mountains. 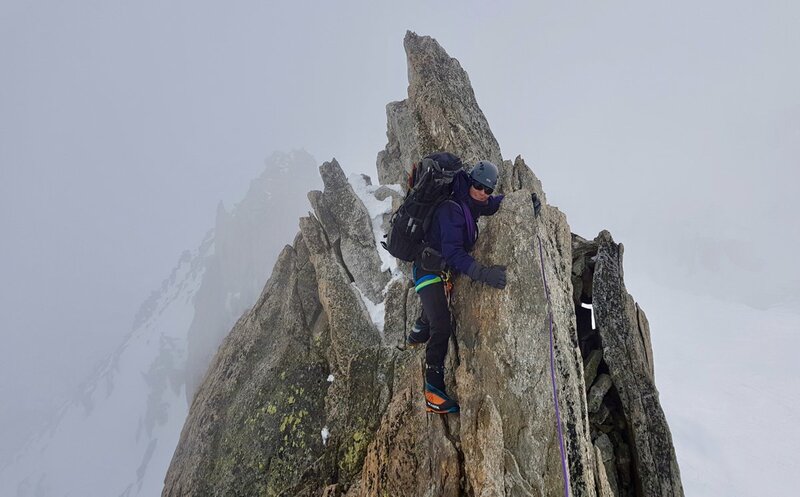 Hailing from North Wales, Calum is an MIC and aspirant mountain guide dividing his time between the mountains of Snowdonia and the sunny French valley of Samoens in the heart of the Alps. 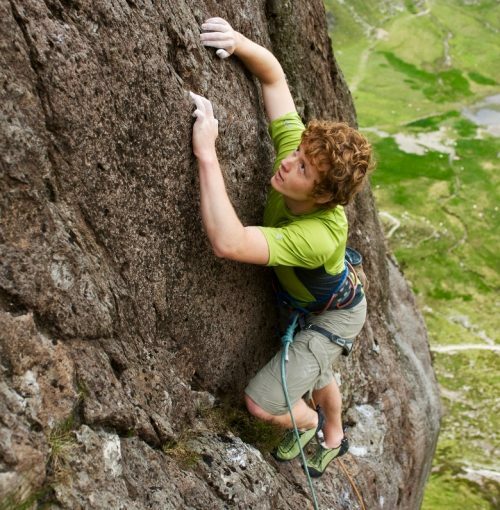 Calum loves to share his passion for the outdoors and has a real enthusiasm for all types of climbing. 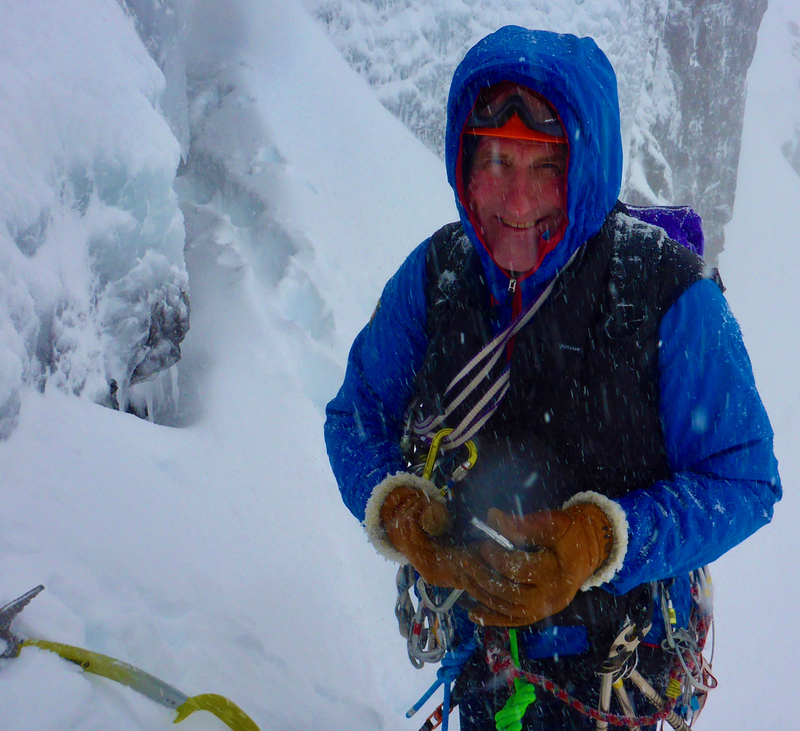 Alan has lived in Fort William, at the foot of Ben Nevis for 45 years and it’s fair to say that, in that time he has ‘been round the block and back’ a few times! 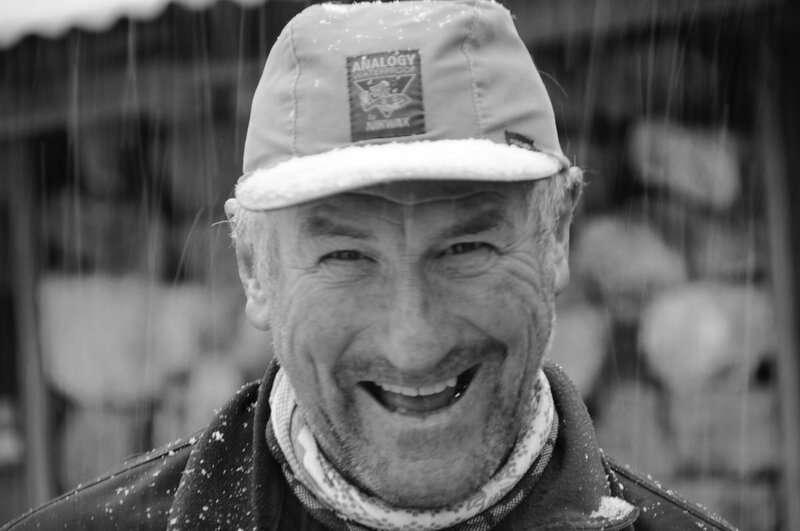 Alan previously ran the hugely successful & popular ‘West Coast Mountain Guides’ and nowadays works on an occasional basis for other mountain professionals. 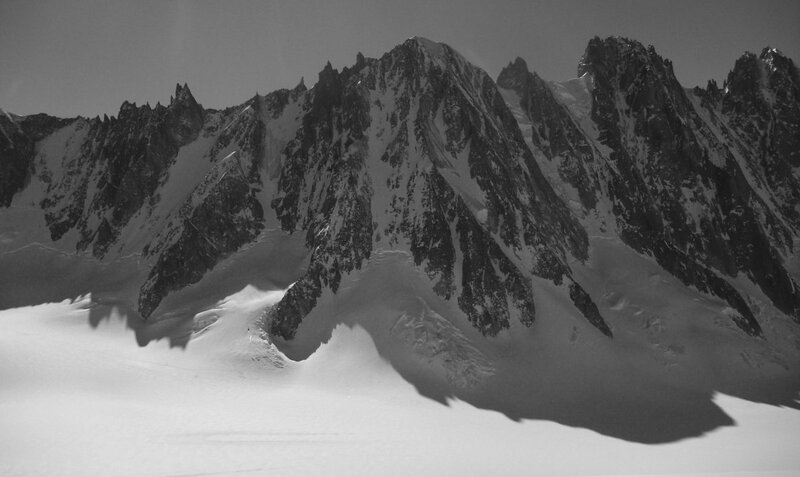 Owen Samuel’s life revolves around the mountains. 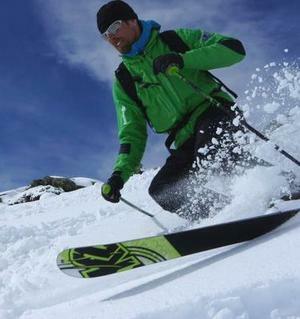 He loves the changing seasons and with them the new challenges the mountains offer. 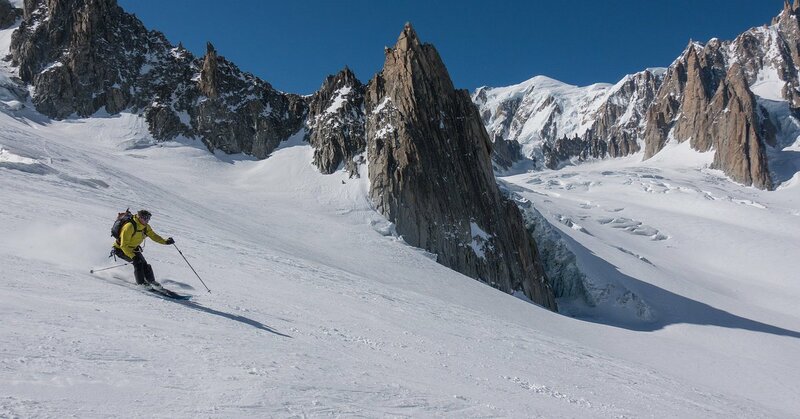 Whether it’s rock or ice climbing at home in Llanberis or alpinism, off piste skiing or ski mountaineering in the Alps, Owen is out there having fun. 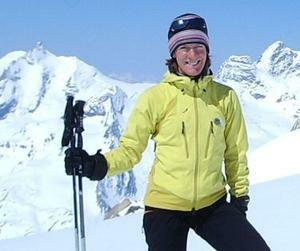 Robin is an active climber and skier and well experienced IFMGA Guide. 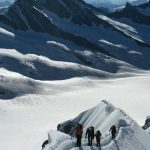 He has climbed in the Himalaya, Karakoram, Africa, South America and Antarctica and summited Everest & Broad Peak with clients and led ski touring trips to Arctic East Greenland and Svalbard. 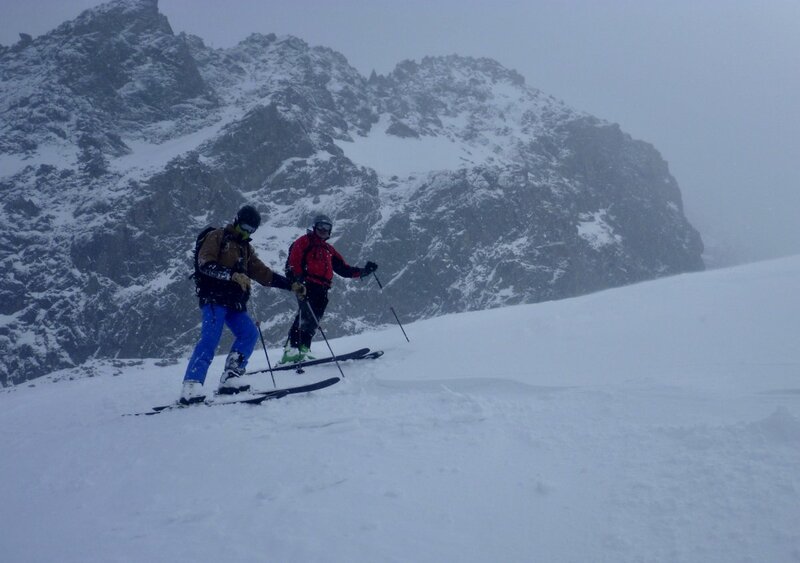 Ben is a fully qualified British IFMGA International Mountain Guide based in Chamonix. 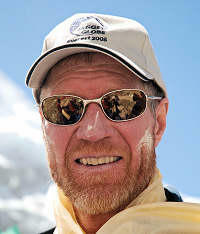 He is an experienced all round climber having climbed on expeditions in Tibet, Nepal, the Tien Shan, Andes, New Zealand and Alaska. 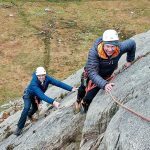 However rock climbing in Devon is where it all started for Ben and he has excellent training & instructing skills to pass his knowledge on. 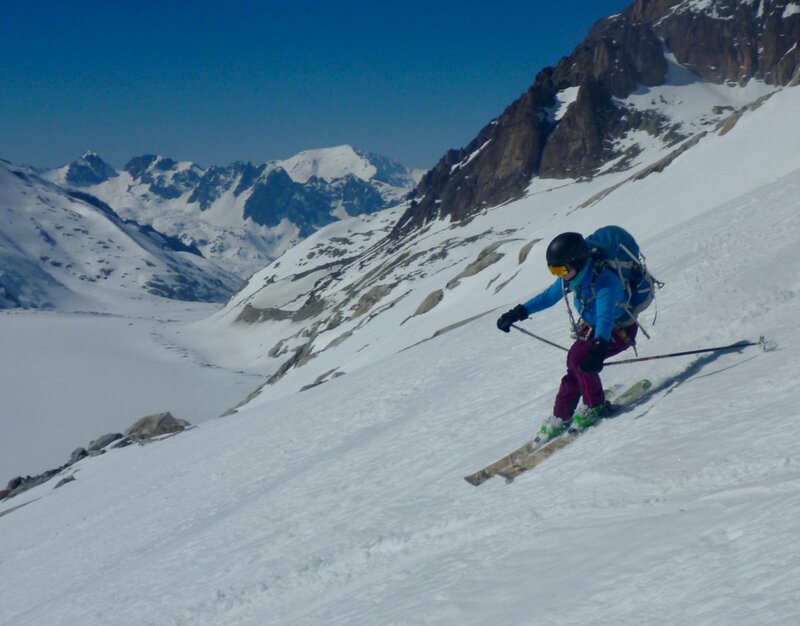 What initially started as a hobby for Chris, climbing and camping with family, soon led to employment and the pathway to becoming a fully qualified IFMGA Guide. 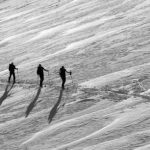 Now based in the beautiful English Lake District, he spends some time each summer and each winter guiding in the European Alps. 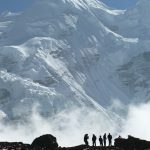 David is one of the UK’s most experienced expedition leaders and a regular and popular figure on the Mount Everest guiding scene. 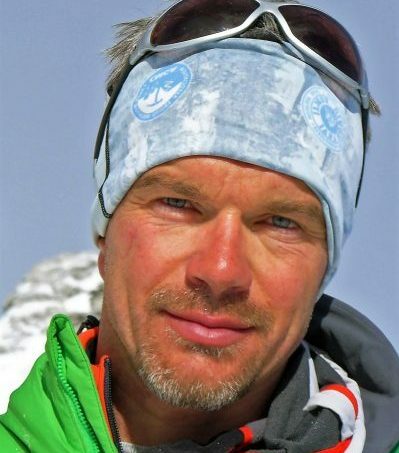 He will be guiding on Everest again this spring in 2015, for the 10th time. 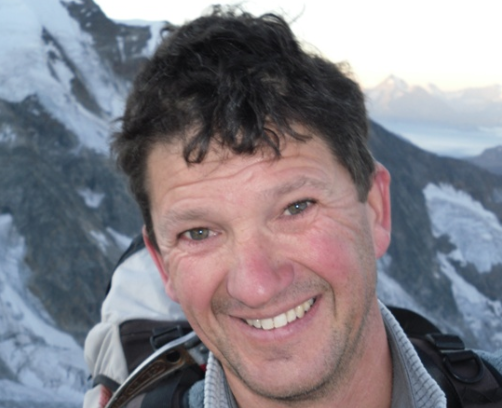 David has vast experience of climbing & leading expeditions to the worlds highest mountains and has led over 100 different groups. 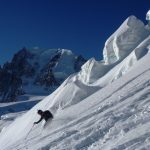 Steve is an experienced and talented British Mountain Guide based in Chamonix in the French Alps. 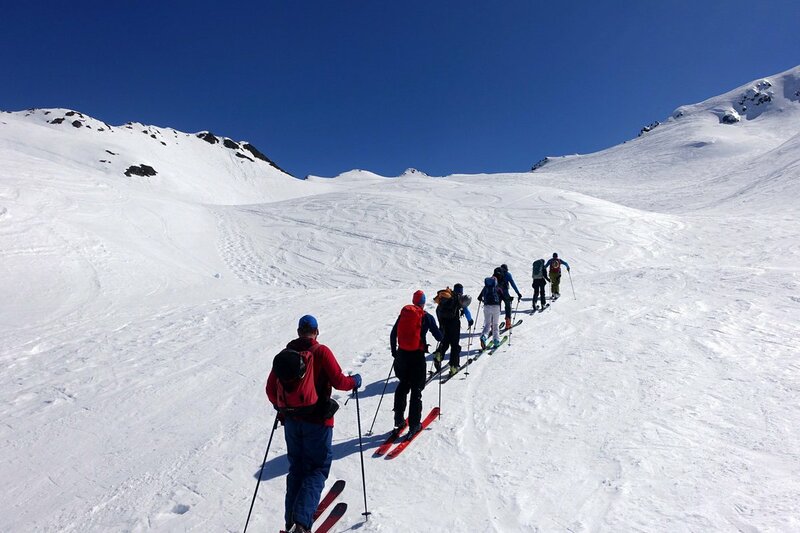 He has been guiding and instructing for over 20 years. 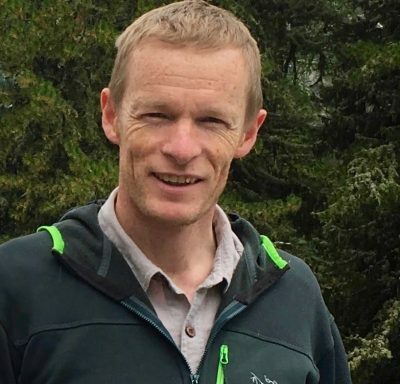 Starting out in Sheffield and the Peak district he moved to Snowdonia where he worked for 10 years as a senior instructor at Plas y Brenin, the UK National Mountain Centre.